You probably have never heard of a two-year price protection offer in the boat business. That’s because, as far as we know, McShane’s Yacht Sales is the only retailer in New England that has such an amazing offer for its customers. 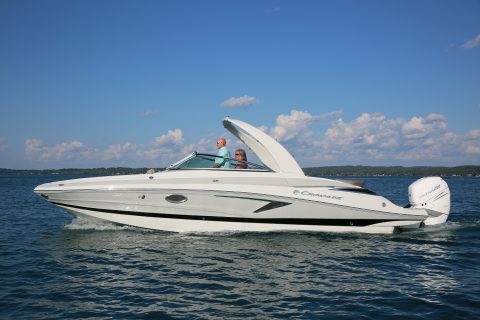 Purchase any new boat from McShane. Any manufacturer, any model, any price. 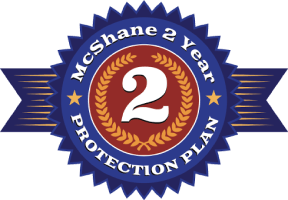 For the next two years (from delivery date), if you decide to trade up to another new boat from McShane (same or higher value), we’ll apply the full purchase price of your first boat towards the purchase of the new one. 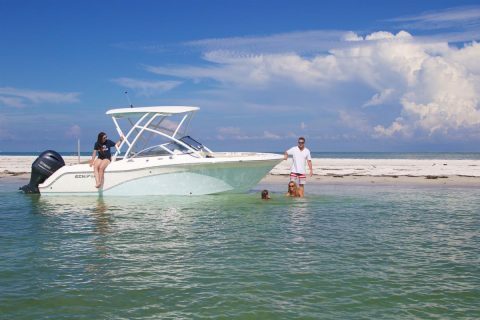 So, for example, if you decide to purchase the 2018 226 Commander from Sea Fox for around $56,612 and then, a year from now, you decide you’d love to own the 2019 Sea Fox 266 Commander, priced at around $111,568, we’ll take what you paid for the 226 Commander and deduct it from the sales price for the 266 Commander. Yes, there’s small print: Trade value does not include freight, make ready or sales tax. You can trade up to any brand we carry at the time. Restrictions do apply: MYS must do the service on your boat, subject to normal wear and use. Contact us for full details. 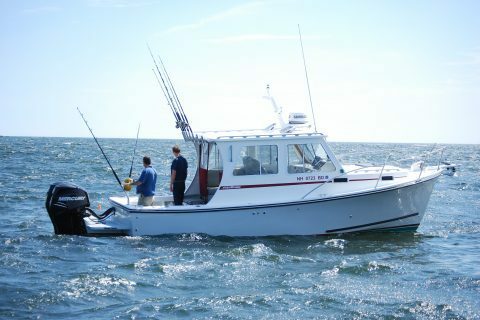 For full details, call McShane Yacht Sales today. In Marshfield, call 781-837-0115, and in South Yarmouth, call 508-694-6691.